It’s no secret that highly-anticipated events like the Super Bowl generate buzz around everything from commercials to merchandise, allowing opportunistic businesses to capitalize on the millions of eyes viewing from around the globe. However, what many folks fail to recognize is the opportunity events like the Super Bowl also create for scammers to generate disingenuous websites and emails to trap people into paying for items they will never see. This year is shaping up to be no different as proven by Barracuda Labs, which has already detected spam for replica jerseys on sale for the 2016 Super Bowl teams via sites such as pantherssuperbowlshop-dot-com and broncossuperbowlshop-dot-com. A new year may have begun, but the big business of spam is still very present. Barracuda Central has recently detected a new spam tactic that uses Donald Trump’s name and image in make-money-quick schemes. Regardless of political or personal views, Donald Trump is a name that most people know. Spammers are very much aware of this, and are using it to their advantage. Spam is big business all year long, and it never goes out of season. Unfortunately, spammers do kick things into high gear during the fall. This is when people are buying gifts, thinking about how to get money to buy gifts, or opening holiday E-Cards that aren't really from friendly people. Spam tends to increase during this time, just because there's more opportunity when people are in the holiday spirit. Fall is also the time of year when insurance companies allow businesses and individuals to adjust their health and life insurance coverage. 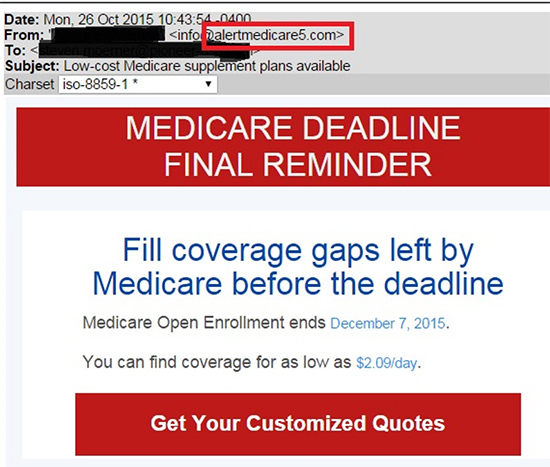 This is known as Open Enrollment, and spammers come out in force to try to take advantage of this well-known event. Barracuda Central, our 24×7 advanced security operations center, has detected an increase in health and life insurance spam over the last few weeks. We have picked up several hundred examples of these emails since October. 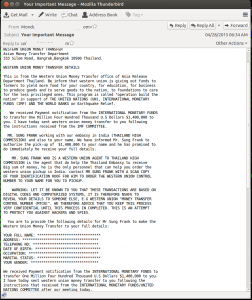 These particular spam messages use names of real insurance companies, such as AIG, Fidelity Life Insurance, and Medicare. 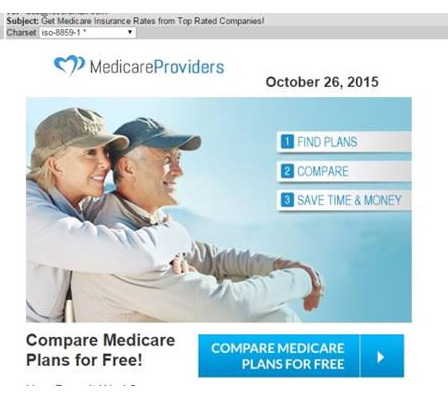 The messages have generic subject lines such as “Open Enrollment is here!” and “Now is the time to change your plan.” See Figure 1 for example. Figure 1These messages are particularly crafty and made to look as real as possible. Not only are the spammers using legitimate names of health and life insurance companies, they are also using images and wording that is close, and sometimes almost identical to the real advertisements from these entities. 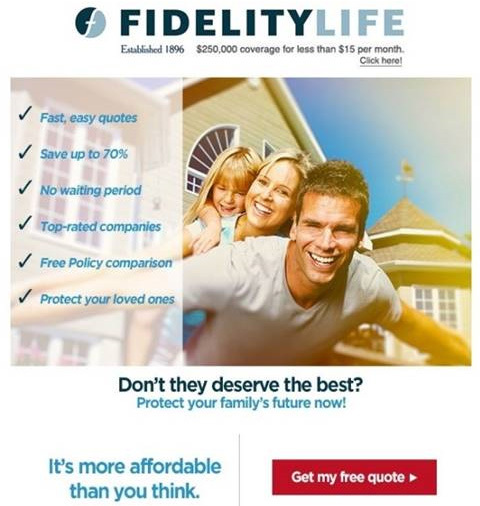 These “insurance” emails try their best to look convincing and lure the recipient to open them by promising a free quote for insurance plans (Figure 2). 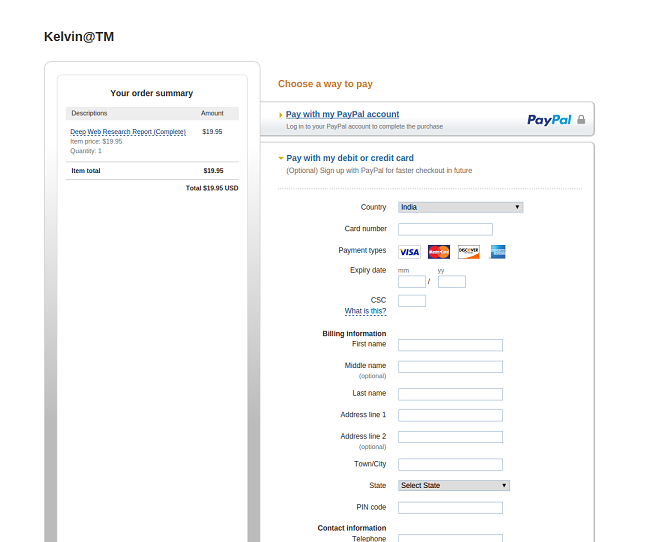 Some emails are so convincing, going so far as to even use the company name in the sending domain (Figure 3). Figure 3If the email is convincing enough and the recipient clicks on the false “free quote” link, they will notice their internet browser redirects a few times to sites that never fully load, the redirecting of the browser sometimes happens so rapidly that it can go undetected. The recipient eventually ends up at a website that is affiliated with giving insurance quotes…sometimes even to the actual insurance sites. So what’s the point of this type of spam? By clicking on the fraudulent links included in these types of scam emails, spammers can harvest information from a recipient like their full legal name, social security number, and credit card information, basically anything you share online. Spammers can identify the users who open these messages, which allows them to create additional emails used for “social engineering.” Social engineering is defined by TechTarget as “a non-technical method of intrusion hackers use that relies heavily on human interaction and often involves tricking people into breaking normal security procedures.” Social engineering is one of the biggest threats faced by organizations today, because it takes advantage of human mistakes rather than technical vulnerabilities. Fortunately there are ways to avoid being victimized by this type of spam message. The most important step you can take is to always double check the sending domain of any email you receive about health insurance. Do not open any insurance-related email that was sent from a domain that ends in “.xyz” or any unfamiliar or strange domain name, like you see in Figure 3. Instead, contact your provider directly and let them know about the email you received and if any action is actually required on your part. By flagging this email to your provider you might just help alert them to block this particular piece of spam and subsequently save an innocent user from being exploited. Meeting people online has never been easier, unfortunately for some people, falling for that perfect connection may not be the only thing they are falling for these days. Online dating scams are quickly becoming a likely possibility due to the giant audience attracted to online dating sites. It’s no secret that scammers target large audiences, and according to an article published on Match.com, there are currently over 40 million people trying to meet that special someone online. So, how can users avoid falling victim to an online dating scam without dumping the scene all together? 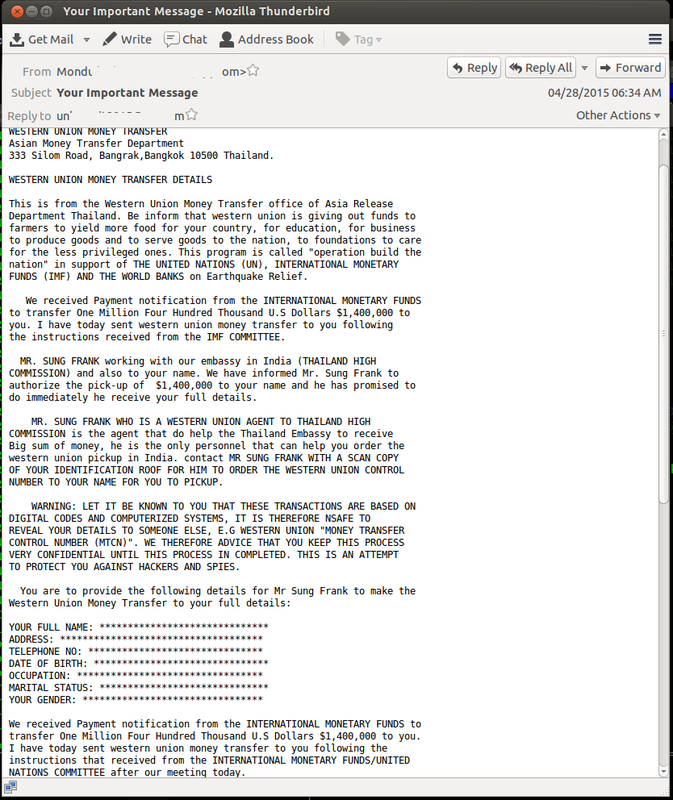 As you can see, this particular message is written poorly which should always raise a red flag, and if the recipient takes action and replies, the scammer's sob story quickly follows in hopes to earn the trust of the victim. Eventually these communications will lead to a request for the victim to wire money, which will be withdrawn from their bank account immediately and into an offshore account – where a refund is far from likely. Not only will your wallet be empty, your heart may be broken along with it, and you’ll be well on your way to a number one hit on the county music charts. Don’t reply to emails from a “missed connection” or to someone claiming to want to get to know you better through email – they most likely aren’t your soul mate. When participating in online dating, keep your initial communications with connections through the dating site. You signed up to meet people – let them help you do that. If you’re suspicious of any email, regardless of topic – don’t open it, reply to it, or click on any links associated. Better safe than sorry. 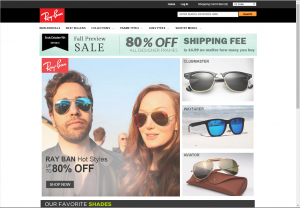 As you have probably heard by now, a group of hackers who call themselves The Impact Team recently breached the systems of Avid Life Media (ALM), and stole sensitive data from AshleyMadison.com. The group has since published a large cache of data that includes personal information from members of the site, and are making that data available online for download. To make the situation worse, opportunistic scammers are looking to capitalize on this unique opportunity for a financial gain of their own. To start, the scammers will send phishing emails suggesting that they have information on the recipient that will expose them as an AshleyMadison user. The scam methods they’re using are quite simple and common, yet highly effective when used as a scare tactic like this. Spammers often buy full lists of verified addresses (email addresses in this case) after a large breach, then target and attempt to solicit the users. What folks don’t know is that the leaked data can be retrieved by just about anyone, and will not disappear no matter what ransom is paid. 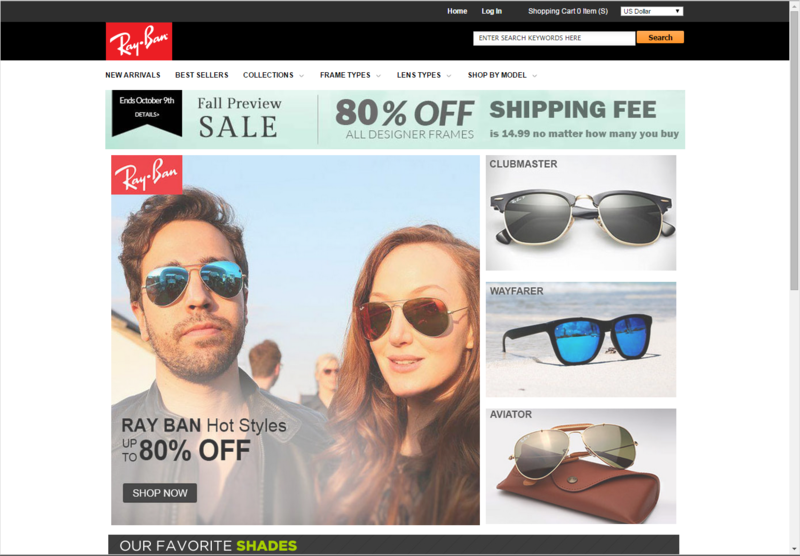 At this time, Barracuda Labs has blocked over 1000 emails similar to the one imaged above, and depending on the monetary success that the spammers receive, the prices will likely increase as users rush to clear their names. The cover for Vanity Fair’s July 2015 print issue was publicized on the Vanity Fair website June 1, and revealed the newly transformed, Caitlyn Jenner. The cover photo went viral reaching over 46 million people across Vanity Fair’s website and social media – with the internet virtually exploding. Jenner even beat President Obama’s record for reaching 1 million Twitter followers in just under five hours. With Jenner’s name in the headlines this week, it’s no surprise that spammers have jumped on the opportunity to try and use her likeliness to trick users into visiting sites to push beauty products in hopes to gain monetary value. 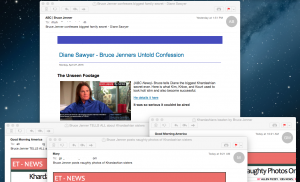 So far, we’ve seen over 100K samples and variants of spam emails using Caitlyn Jenner as the lure to get people to click on compromised links. The emails all have different subject lines, but include the same content in the email body. The spam appears to be coming from possible compromised machines, most of which trace back to IP addresses in the United States. http://www.goodbodyhealthtips.org/index.php?aff_sub=1394&aff_sub2=190076&aff_sub3=1021342e9d6b955d9a9c66e5ed3293 (labeled “wrinkle miracle”) – that pushes an anti-aging facial cream to prevent wrinkles, revealed by Dr. Oz called Dermakin Anti-Aging Cream. 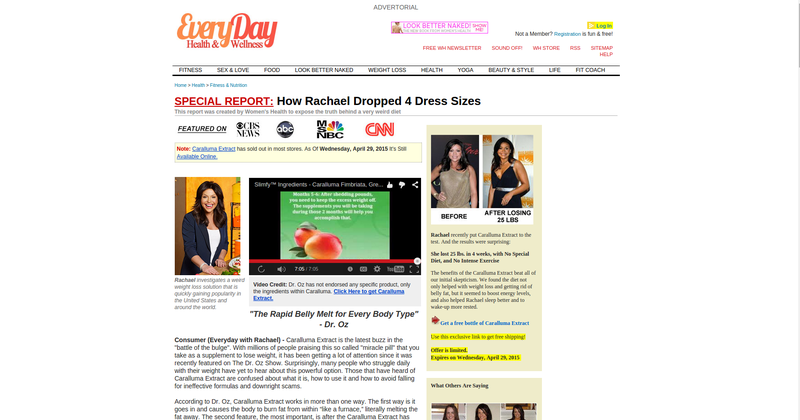 As shown in Figure 2 below, once on the page, the user will see the headline “Revealed by Dr. Oz! Jen’s Closely Guarded Secret For A Wrinkle Free Face” that is said to be featured in Yahoo!, Woman’s Day, VANITY FAIR, TIME, People and Aol. 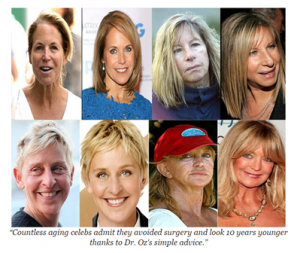 Figure 3 below shows that while on the page, the user will see “before” and “after” photos of stars like Ellen DeGeneres, Katie Couric, Goldie Hawn and Barbara Streisand who have allegedly used the wrinkle cream. At the bottom of the page (see Figure 4), there is a “limited time offer for readers” and an expiration date of June 3, 2015. The spammer’s hope is that the recipient will click on the prompt titled “Click Here to Get a Bottle of Dermakin Anti-Aging Cream” to purchase the product, sharing sensitive information in the process. 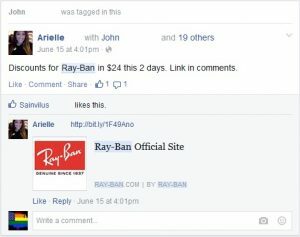 Below this ‘special offer’ the spammers have posted fake Facebook comments to make the product appear even more real, (see Figure 6). The above tricks used by spammers to fool unsuspecting consumers are not new. We’ve recently seen the likes of Dr. Oz and Rachael Ray being used to promote a weight loss pill that promises to melt fat away – https://barracudalabs.com/2015/05/the-big-business-of-spam-dr-ozs-brand-new-trick-to-shed-27-pounds-in-just-one-month/. The rise in third-party affiliate spam that markets pharmaceutical products is one of the more alarming trends we have seen. In fact, we have seen pharmacy spam increase 20 percent so far in 2015 compared to what we saw in 2014. Although the products are legal for purchase and use, they have not been vetted or approved by the FDA. This presents a double risk for victims: the dubious business practice may result in financial loss and identity theft, while the use of the product may result in a serious health problem. In this blog series, The Big Business of Spam, Barracuda Labs will explore the various business opportunities created using different spam techniques. The media has covered the Bruce Jenner special with Diane Sawyer more than it has covered the recent tragedy in Nepal, where a magnitude 7.8 earthquake hit, taking the lives of over 4,000 people. That makes it a perfect topic for spammers, who are always willing to take advantage of a positive story about personal triumph and use it to steal from curious readers. 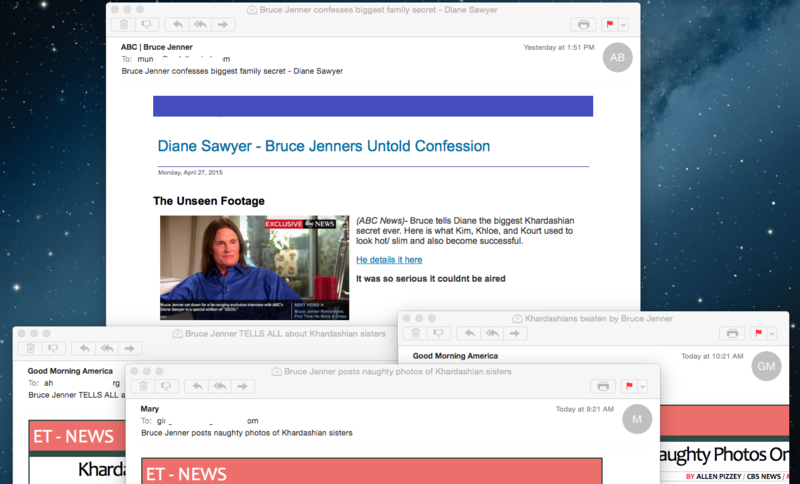 Spam using various subject lines such as ‘Kardashians beaten by Bruce Jenner’ and ‘Bruce Jenner posts naughty photos of Kardashian sisters’ have been distributed with links that redirect consumers to a website for pills with the extract Caralluma, a plant from India that is often used in the suppression of appetite. Barracuda Central has detected over 750,000 instances of these emails being sent from botnets and individually infected hosts around the world. 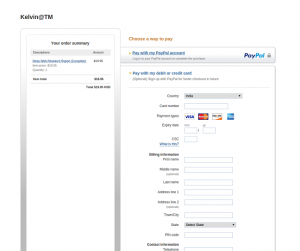 These emails lead to several different domains, which all lead back to a single purchase page for Caralluma. This attack is similar to the recent Pope / Neuroflexyn email, in that it uses sensational topics and spam to market what appears to be a legitimate product (https://barracudalabs.com/2015/04/the-pope-makes-shocking-admission-he-takes-pills-for-what/). 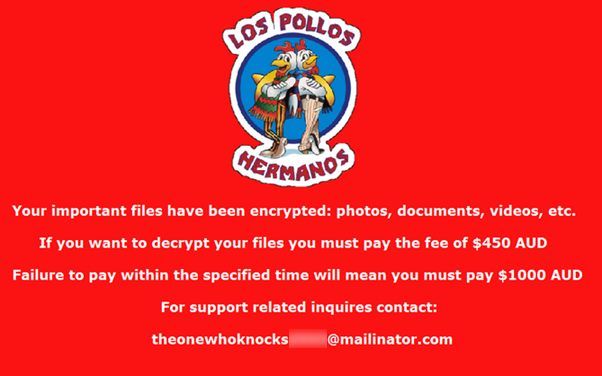 In this case we have not yet observed infected attachments, phishing attempts, or drive-by downloads. However, spam is a big business, and the business will adapt to ensure maximum profitability. 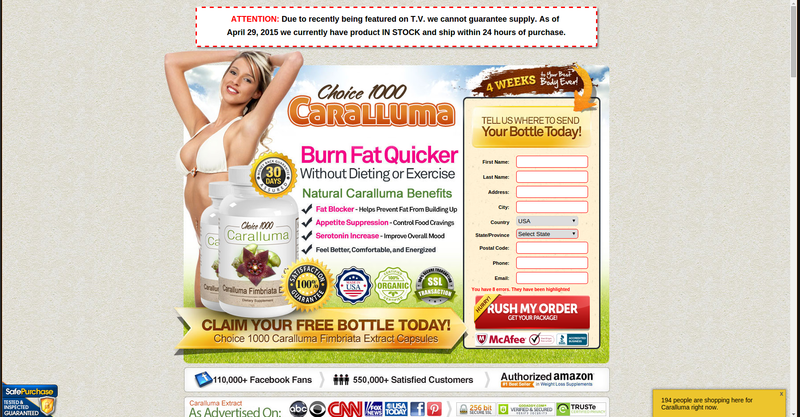 If it is more profitable to try to infect hosts while also selling Caralluma, that is exactly what they will do. We encourage users to purchase only from legitimate companies that fully disclose the ingredients of their products. Additionally, we encourage everyone to refrain from doing business with companies that allow spammers to market their products. The reality is users remain one of the biggest threats to a network, as well as its greatest ally. Education is critical to ensuring that this type of email does not result in an infected host and compromised network. Caution should be taken any time a user receives a solicitation for a product, especially if the email uses a sensational subject line to entice curiosity. 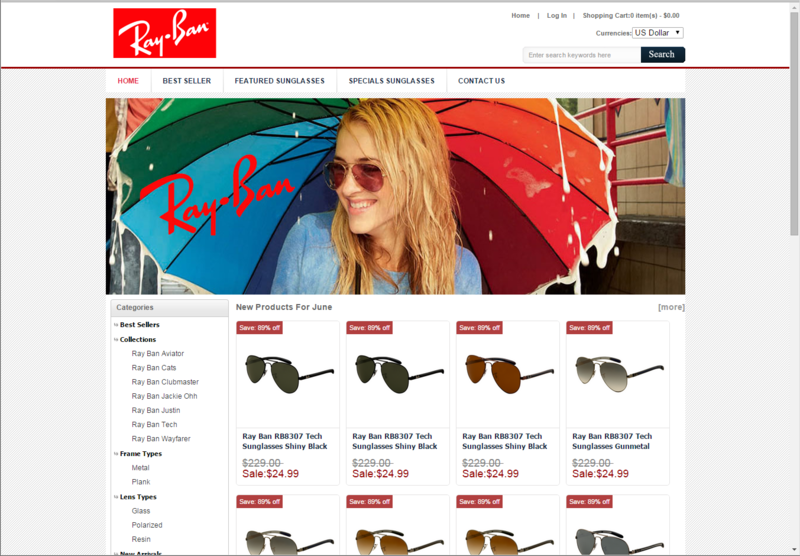 Customers using the Barracuda Spam Firewall or Barracuda Email Security Service are protected from these emails.